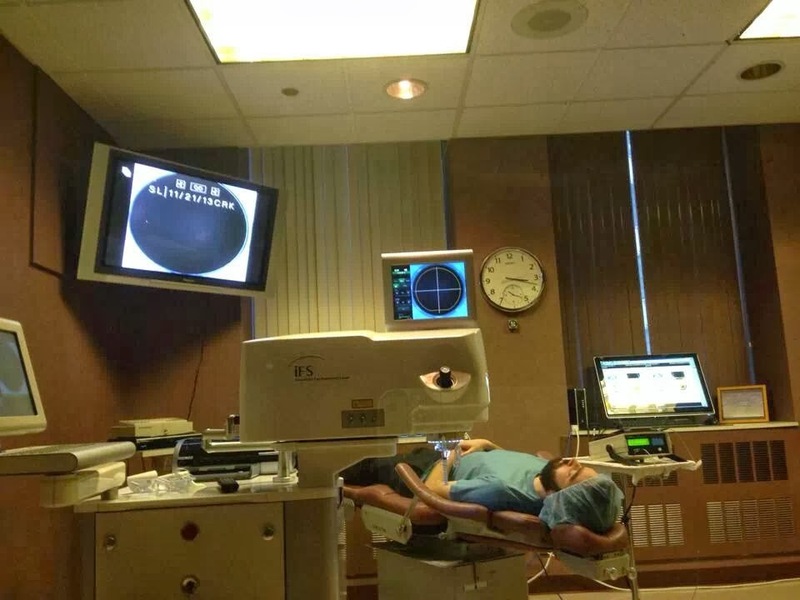 I underwent LASIK surgery yesterday at Kraff Eye Institute, just weeks before my 30th birthday. Let the laser wars begin. Pew pew! …I became a man! My Bar Mitzvah was February 8, 1997. 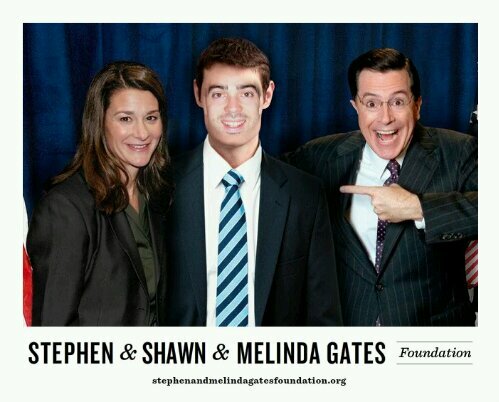 Reminiscing on my time with Stephen and Melinda Gates. 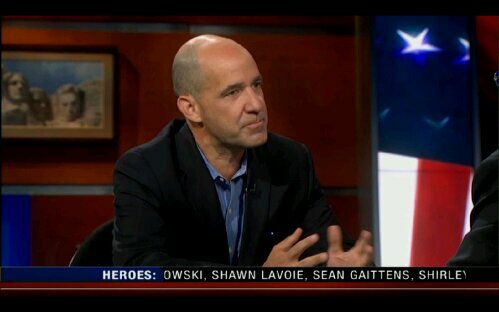 Ignore the bald dude and feast your eyes right on the scrolling marquee of Heroes at the bottom. A buck goes a long way sometimes. Rick Parry 2012! 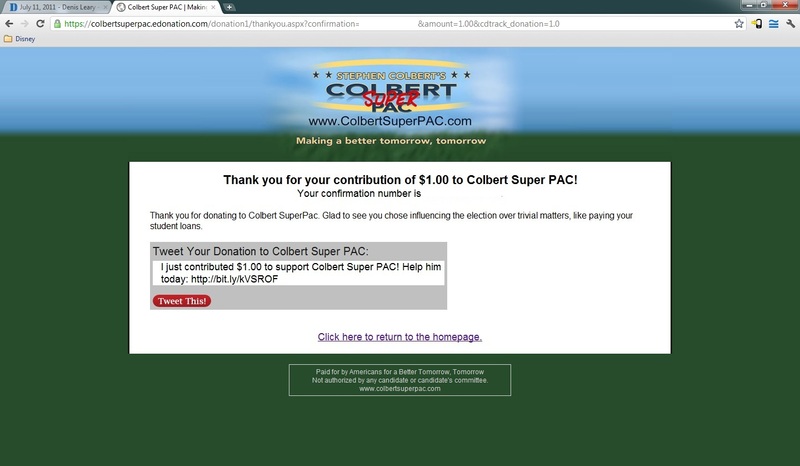 I just donated $1 to Stephen Colbert’s Super PAC. Money well spent, tomorrow.